Cencor TGP is a 316L stainless steel. 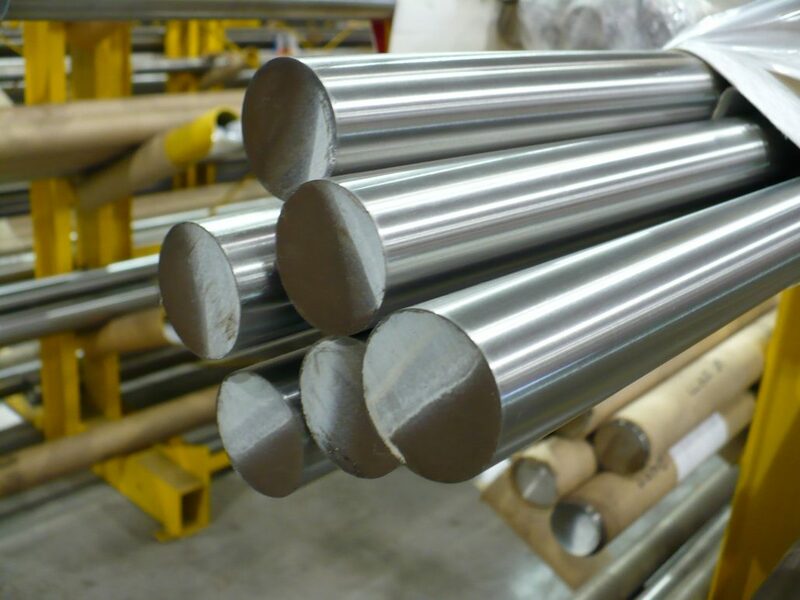 This Chrome-Nickel-Moly austenitic stainless shaft is suitable for high temperature service applications up to approximately 1400°F. 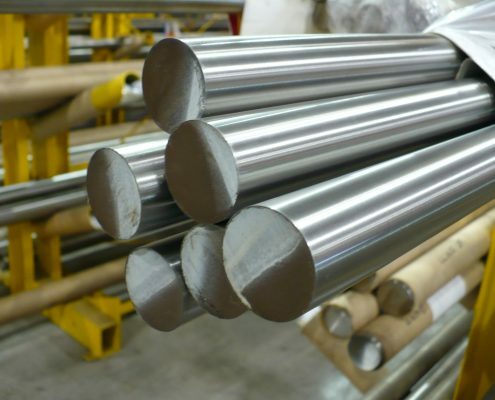 This particular stainless steel demonstrates a higher degree of resistance to scaling, atmospheric and general corrosion than any of the SAE 300 series austenitic grades. Typical hardness is 186 BHN. Typical tensile strength is 82,000 PSI. Call or email us for a quote. Cencor TGP is a good stainless steel shafting to be used in the following industrial sectors including: food processing, petrochemical, pulp and paper, textile, marine, and pharmaceutical. Corrosion Resistance – best corrosion resistance of all common commercially available austenitic grades. High Tensile Strength – strain hardened for improved shaft life. Ease of Machining – this grade has good machinability with standard high speed tools. 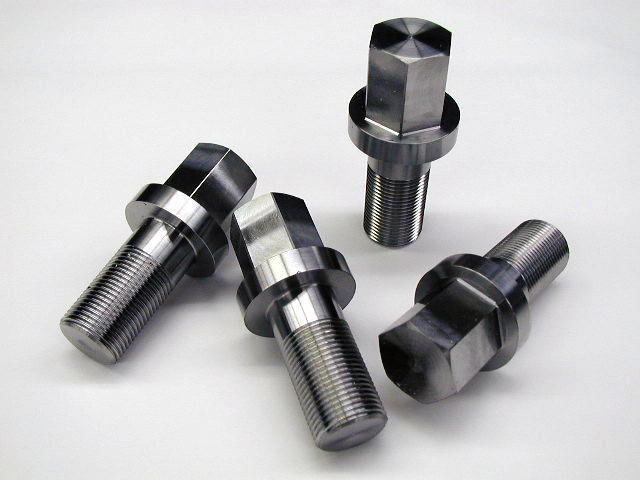 Precision Tolerance – consistently delivers tolerances that are “near bearing-fit”; unlike centerless ground or peeled bars that may be to plus or minus tolerances. Service temperature should be limited to approx. 1,400°F. Sizes that are marked with an asterisk may be cold drawn instead of turned ground and polished, relative to production requirements. Sheffield™ Stainless is the past protected tradename of North American Steel Company.